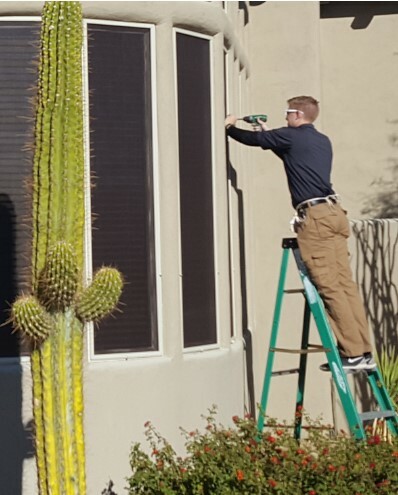 Operating as Arizona Screen Techs LLC (ROC#281535), we have more than a thirty year tradition of serving Arizona Residents and Contractors with our home improvement products. We are proud to be a Charter Member (founding member) and Certified Partner of the “Rosie on the House” referral network. Arizona Screen Techs is the number one full service provider for sunscreens and solarscreens in Scottsdale AZ! Your search ends here. We beat all our competitors and offer the best, highest quality sun screens at the most affordable rates. We specialize and know window solarscreens! If you've been considering getting sunscreens for your windows don't hesitate any longer. Not only will it make your home much cooler but it will also dramatically lower your energy costs! According to the utility companies, Sun Screens pay for themselves in just a in a few years. You’ll notice the difference the day we install your screens. For more information on these products visit azscreentechs.com. Keep Reading Below for Window Sunscreen Information & Commonly Asked Questions! Scottsdale Arizona is one of the most beautiful regions and city in all of Arizona. Coming in at a population of over 230,000 people there is a huge desire to live here, Scottsdale Arizona is riddled with Golf Courses galore and has a wonderful Historic Downtown District full of Art and Unique history. With that population though comes thousands of homes and business. Each home and business has windows that take the pounding of the heat come late spring and all summer long. 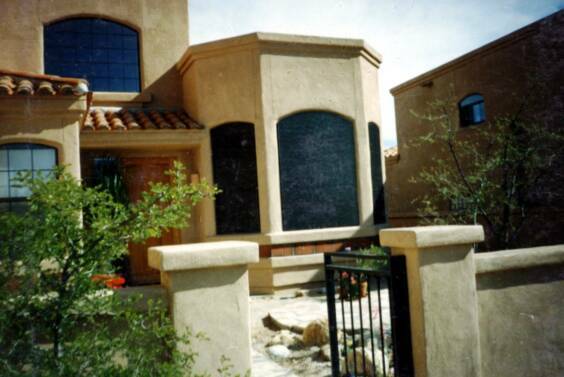 There are many homes and businesses in Scottsdale that don't utilize the power and purpose of having Solarscreens! That's where Scottsdale Sunscreens comes in! This is also just another word used for Sunscreens, Sunscreens can be found spelled in 4 different variations and can sometime confuse people as if they are different products. Remember, if you see any of the above variations they are the same product and represent the same thing! How much do Scottsdale Window Sunscreens cost? Windows Sunscreens run anywhere from $70 to $150 a window. The cost depends on the dimensions of your window, the architecture of the home or business, and also the type of screen material that is chosen. 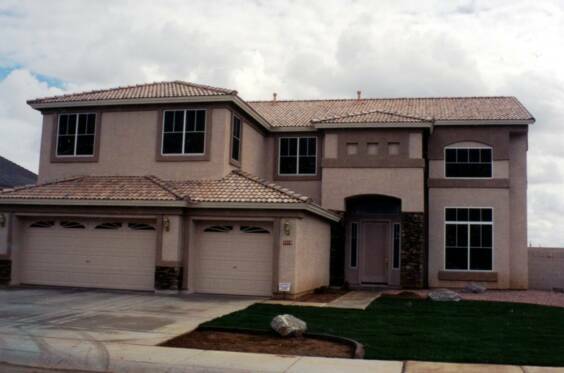 We can give you a ballpark estimate if you fill out the estimate form above or by calling us @ 480-568-2635. ​We strongly encourage everyone to accept our free FREE in-home consultation. This is the best and most accurate way to give you an EXACT quote for the cost of the sunscreens and the labor that will be involved. Don't worry though. We are the most affordable and professional company in Scottsdale for Sun Screen Design and Installation! Be sure to check out our Sunscreen Products for more information on our Sunscreen Material! Do I get any APS or SRP energy discounts after having Solarscreens installed on my home? Not for APS. SRP does. SRP strongly encourages all homeowners and business owners to have Sunscreens installed on all their windows. Not only will our Sunscreens lower your energy bill, the power company also provides additional discounts based on your location. Pretty cool, huh? Sunscreens are the way to go. The benefits are awesome and they make your home look even more beautiful on the outside as well! What is a Sunscreen and what exactly does it do? This is a question we get quite often. Sunscreens are not like normal insect screens though they will replace them and still serve the same purpose of protecting your home from bugs or insects. Sunscreens are designed with one main purpose in mind: Blocking The UV Rays from the Sun. So how does this work? 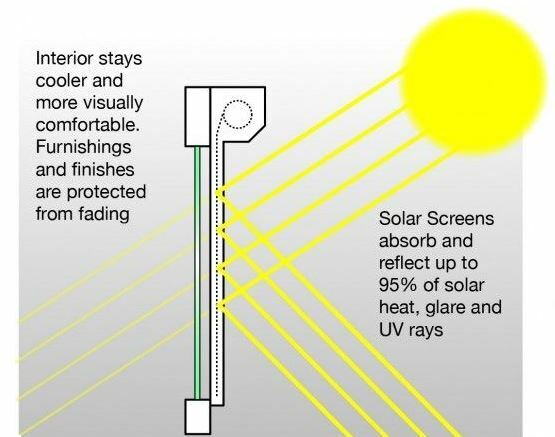 We use special heavy duty, tightly woven and designed screen material that reflect UV rays while still allowing light to enter your home. In turn this cuts down the heat radiation by up to 90%, lowers temperatures in your home and also reduces the power bill which is one of the main reasons our customers have them installed! What are all the beneifts of having Sunscreens installed? Allows Privacy from anyone looking in your home. How long does it take to install my Sunscreens in Scottsdale? Window Sunscreen Installation takes usually only a couple hours. It really comes down to how many windows are being installed and the size of the home or business. Before we install your new Sunscreens for your windows, on our first visit we make sure we measure the dimensions and accurately have everything right. We design and order your sunscreens based on your selection and then schedule the final visit to install them. Overall the process is very simple, painless and worth every penny! Especially out here in the Arizona summer heat! Residential is our bread an butter service. We have installed thousands upon thousands of homes with sunscreens. 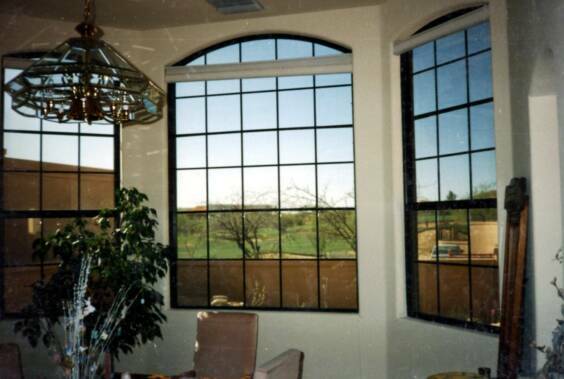 We know how to shade windows in Scottsdale AZ and we are your local Window Solar Screen experts. 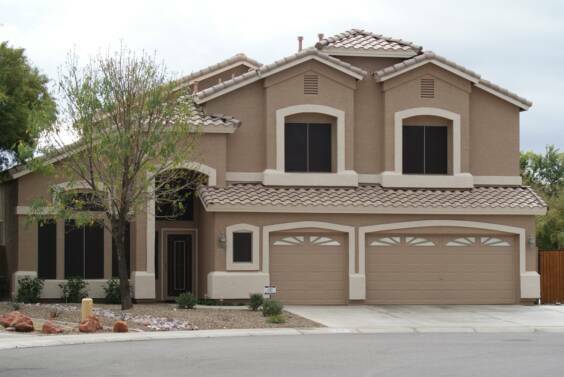 No matter the size home, trust us in protecting your home from the hot Arizona summer heat! Scottsdale Commercial Sunshades are a necessity for businesses in the area. Scottsdale has a thriving business industry with thousands of businesses. We want to help building owners and business owners reduce the cost their monthly energy expenses but also to reduce the temperatures for their employees and customers. 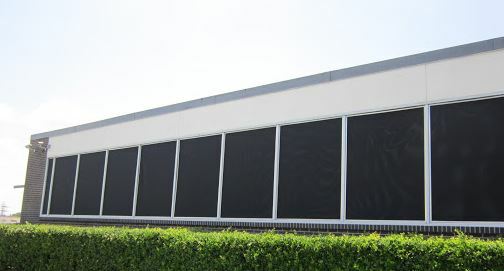 Contact us today for an estimate on shading your business windows!